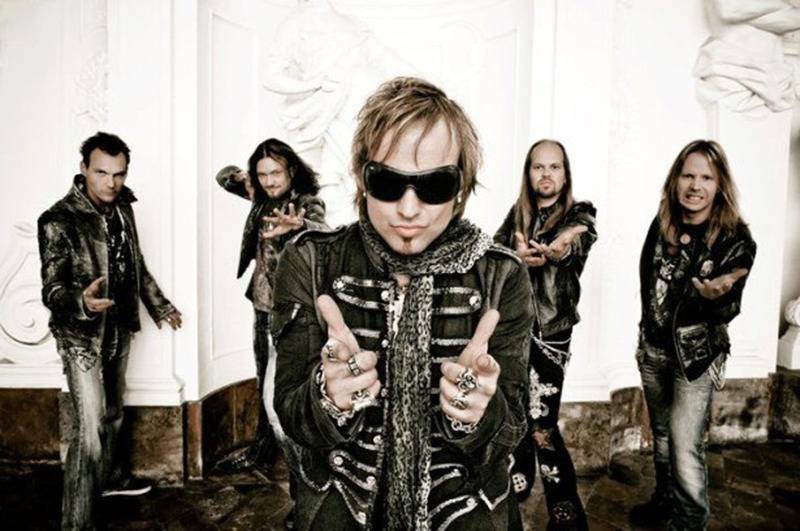 Edguy is a power metal band from Fulda, Germany that was formed in 1992.More than two million discs sold, sold out concerts in 37 countries all over America, Australia, Asia, and Europe, one of the first German bands to play gigs in places like Israel and China, extensive tours and shows with global icons Aerosmith, the Scorpions, Iron Maiden and now, armed with their 9th studio album “Age Of The Joker", Edguy is back. 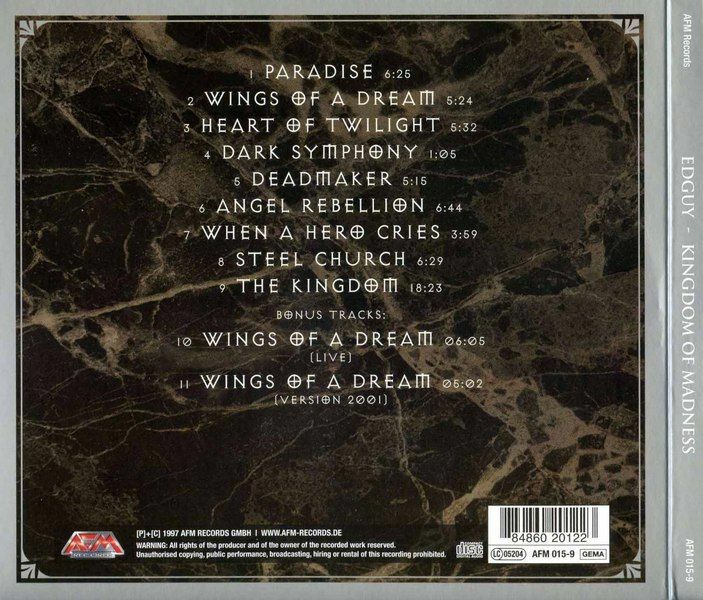 On August 26th EDGUY's new masterpiece will hit the stores. Digitally remastered edition of the debut album by the German power metal band. 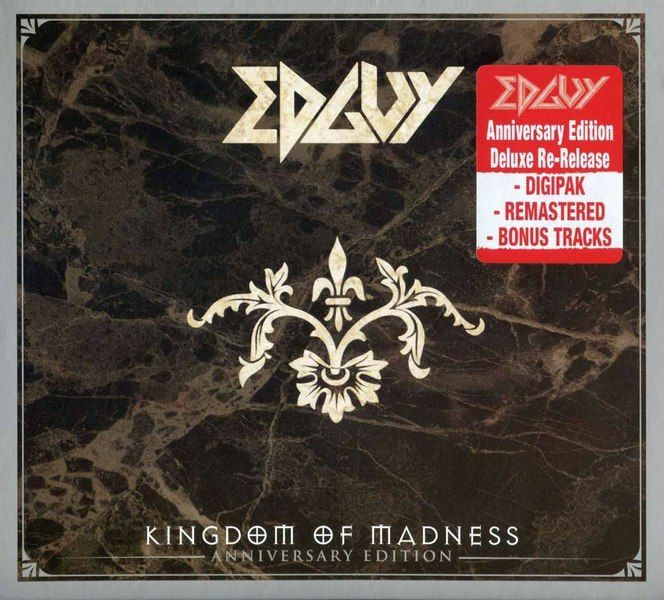 Some 20 years after the release of Edguy's debut album Kingdom Of Madness (originally released 1997), the album is now reissued for the first time ever. This new version recieved an impressive sonic upgrade by the well experienced engineer Miro Rodenberg (Gate Studios) who carefully remastered the album. 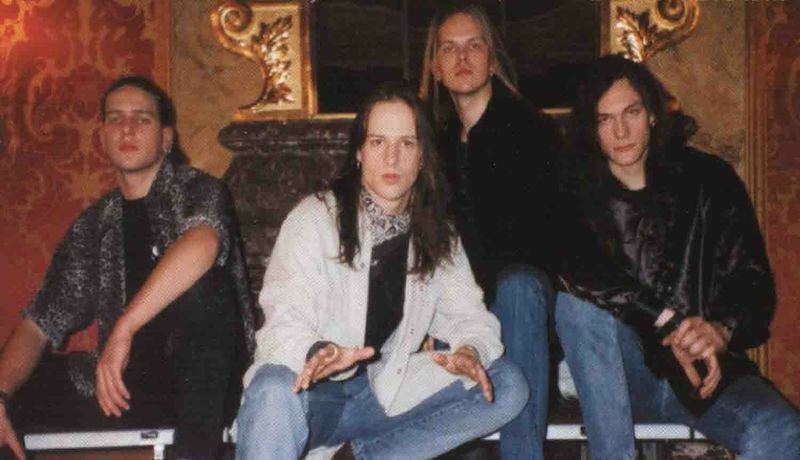 Edguy made their breakthrough already with their second album Vain Glory Opera released in 1998. 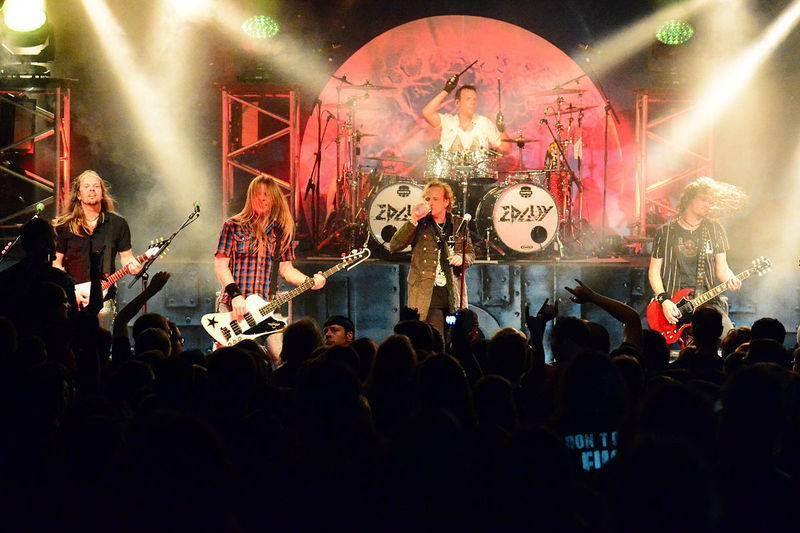 Today, Edguy is one of the leading European melodic metal bands and they have sold millions of albums and plays sold-out world tours. The fanbase is massive and will happily dive into the Kingdom Of Madness once again.